We all know that the holiday season truly is the most “runderful” time of the year. Tell the world that with our Runderful Holiday Running Costume that is super quick & easy. Get NEARLY everything you need for your Runderful Holiday Running Costume here. Assembling the Runderful Holiday running costume is pretty self-explanatory… but once you’re dressed, voilÃ ! A quick and easy costume that is perfect for the holidays. 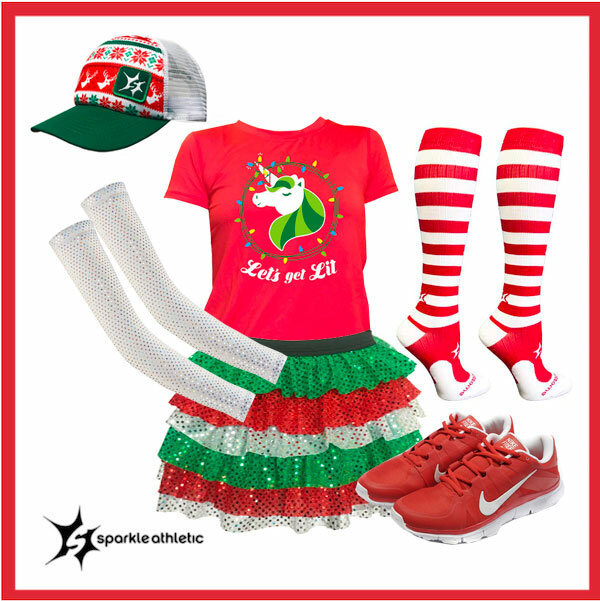 Have fun creating your own holiday inspired running costume! For even more costumes for running ideas, check out our entire running costume guide.